Our office is family-focused and heart-centered, a haven that provides hope and an endless supply of inspiration to all who enter. 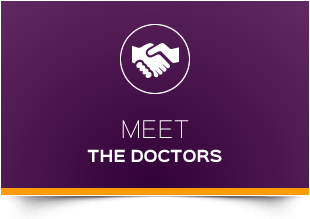 Dr. Sam to discover how we can help you with your concerns! York chiropractors Dr. Angela Lindenmuth Marick and Dr. Sam Saikia offer the practice members at White Rose Family Chiropractic state-of-the-art corrective and wellness treatment, with particular consideration given to pediatric chiropractic care and advanced prenatal management. Our beautiful office is family-focused and heart-centered, a haven that provides hope and an endless supply of inspiration to all who enter. Our mission is to awaken the potential within every practice member. We strive to accomplish this vision through diagnostic proficiency, excellence in treatment and the timeless concepts of love and support. We specialize in helping families and love seeing all ages thrive in the hands of our gentle, caring team. From working with newborns to toddlers and teens, moms, dads and grandparents to athletes, we can help you reach your greatest levels of well-being and peak performance in life. We offer chiropractic care along with massage therapy and often recommend both to our patients as a combination that works hand-in-hand to positively impact your health. 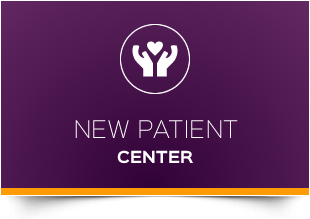 Although we’re traditional in our love of family and community, it’s also our goal to bring you the best in treatment excellence as it pertains to your health. You’ll find that our research-based therapies are safe, consistent and reliable, and it’s our promise to you to always exceed your expectations of help and support. We have the tools and expertise to help even the most challenging cases. Your well-being is our primary focus. 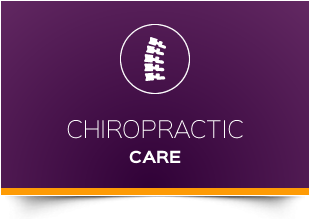 Contact us today for a free consultation with our chiropractors York! Same-day appointments are available, and we accept Blue Shield and Medicare coverage.